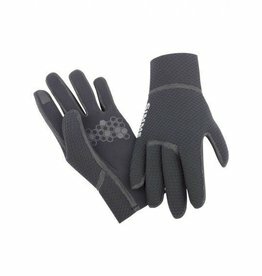 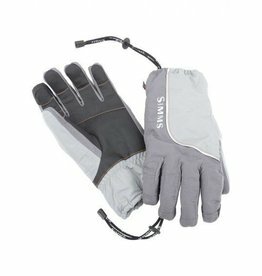 These lightweight, quick-drying gloves shield your hands from the elements and insects while letting you tie knots, strip line and fish without distraction. 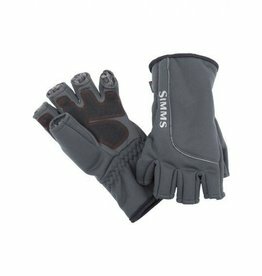 The Simms Guide Windbloc® Foldover Mitt is for the dedicated angler who does not care what the forecast says about temps and still wants easy access to warm fingers. 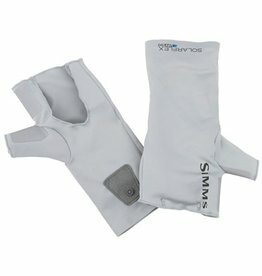 The Solarflex Fingerless SunGloves offer lightweight, breathable protection from the hot sun without sacrificing dexterity. 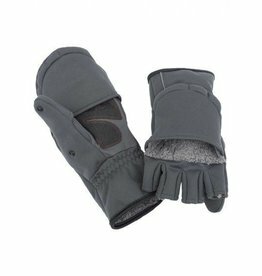 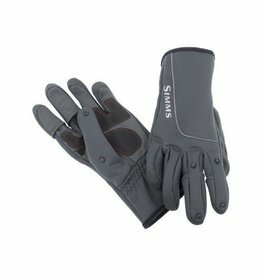 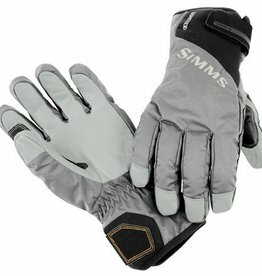 Simms Guide Windbloc® Half Finger Mitts serve to warm and protect your hands while allowing full fingertip dexterity for tying knots and rigging tackle.